LIMA — The Kiwanis Club of Lima will be offering free prom dresses from 9 a.m. to noon Saturday, Jan. 19, at the Lima Masonic Center, 2615 N. Cole St., Lima. All gently used dresses have been cleaned by Duffy’s Cleaners. 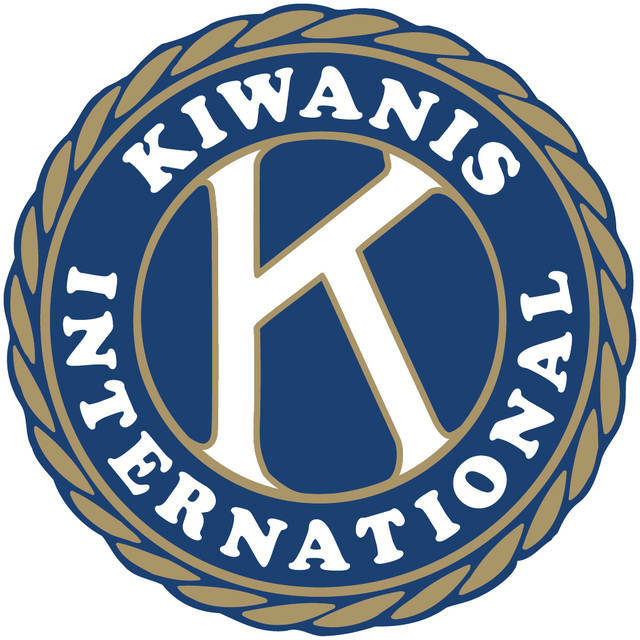 Lima Kiwanis free prom dresses: 9 a.m. to 12 p.m., Lima Masonic Center, 2615 N. Cole St., Lima.